I have compiled a list of a few of the things that I would like to do during my semester there (between studying of course…). 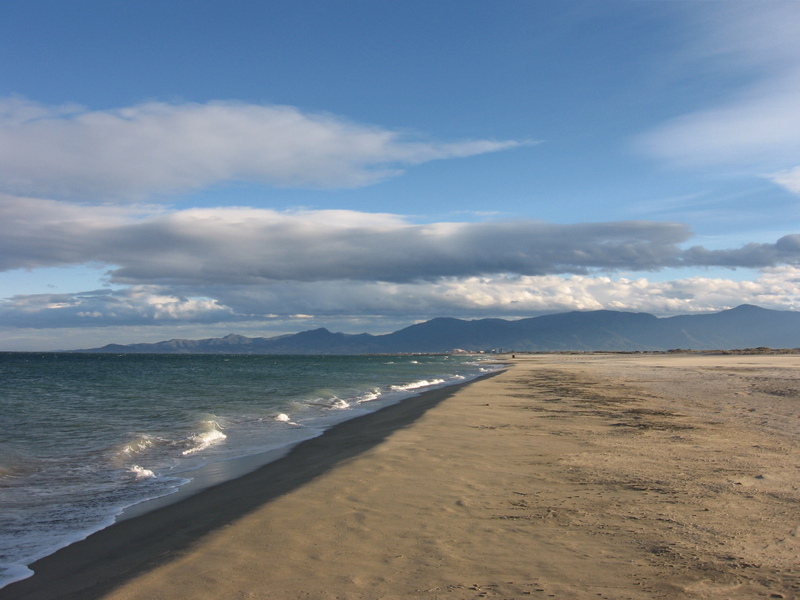 Perpignan is located suitably for days out/weekend trips to other towns and cities yet it boasts quite a few places of interest itself. I recently bought a travel guide for the Languedoc-Rossillon region, and it’s proving quite useful, yet I wonder when I am going to fit any studying in between all this travelling! There are so many places of interest, it will be impossible to visit them all but I shall try. I have discovered that I finish exams by the 10th January in Perpignan and I will not need to arrive at my piso in Salamanca before 1st February (term starts 9th Feb), so I will have 3 weeks of rest/travel before starting the second étape of my Year Abroad. This is great, especially to make up for the fact that during my 2nd Year at uni in Sheffield, I only had a weekend between finishing my January exams and starting 2nd semester – oh, and I had a lot of reading that weekend! I’d like to think that this is making up for that unfortunate exam period. This is Perpignan’s most famous sight and is on the southern fringe of the old city. The palace was built in the 13th century as a residence for Jaume II of Mallorca. In 1276, he made Perpignan the capital of the Kingdom of Mallorca. Entry fee is €4 or €2 for students. Go see a film at the cinema in French! This is a Photo-journalism festival (free entry) held in various venues across Perpignan showcasing work from around the world. It will be happening from 30th August-14th September (my first 2 weeks there!). The festival is actually ranked number one for things to do in Perpignan on Tripadvisor, so it looks like it deserves a visit. This is a short drive away from the city centre. It is a Catalan fortress, built by the Spaniards at the end of the 15th century. It guarded the former frontier between Spain and France. Its layout and architecture, innovative for the time, present a rare example of the transition between the medieval castle and fortresses of the modern period. The fort was captured by the French in 1642, and remained French since the Treaty of the Pyrenees. The fortress receives 100,000 visitors a year. During the Spanish Civil War, the fort was used as a refuge. Le Train Jeune, a revived narrow-gauge line which runs from Villefranche de Conflent, 50 km from Perpignan (catch train from Perpignan), to Latour de Carol, near the Spanish town of Puigcerda through a string of villages. You can find spectacular views on the line which has been running since 1909. Villefranche de Conflent is historic walled city and a UNESCO world heritage site. 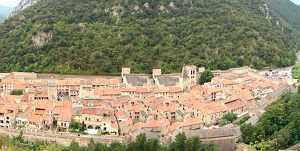 The entire old city, crammed into the narrow valley floor, is circled by walls which were strengthened and fortified by the great military architect Vauban in the 17th century, after the area passed from Spanish to French sovereignty. Barcelona is only 1h30 on the TGV from Perpignan and not too expensive. I have never had the chance to visit the city before, so a weekend trip should be on the cards for sure, it would be rude not to! Also, it will help me practicar el español which is definately needed for living in Salamanca. This city is also just over an hour and a half away on the train by train. 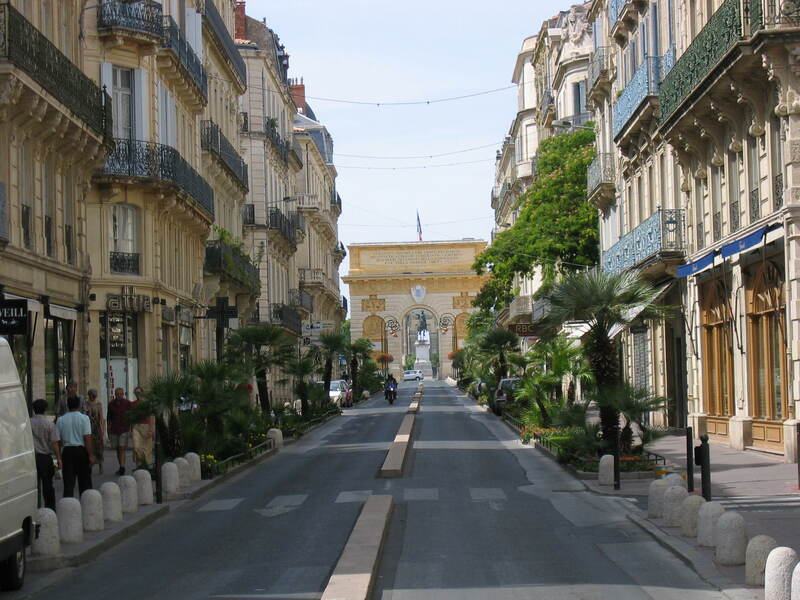 It is the capital of Languedoc-Roussillon, the 8th largest city in France and located on the south coast.